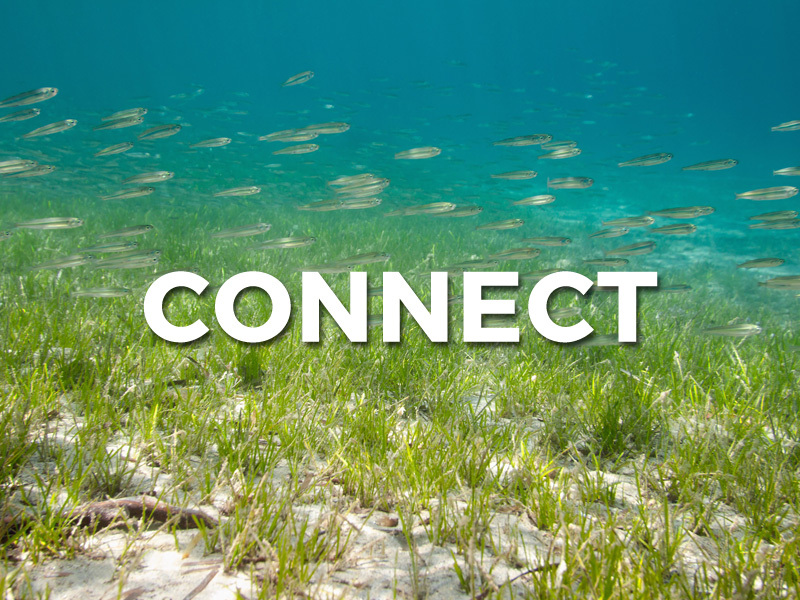 We restore damaged seagrass in disturbed areas, fish nurseries, endangered species habitat, stabilization of sediment and more employment for artisanal fishermen. We can all change to become part of a sustainable world. We connect continuously with people globally. We hold workshops; we send media information out. 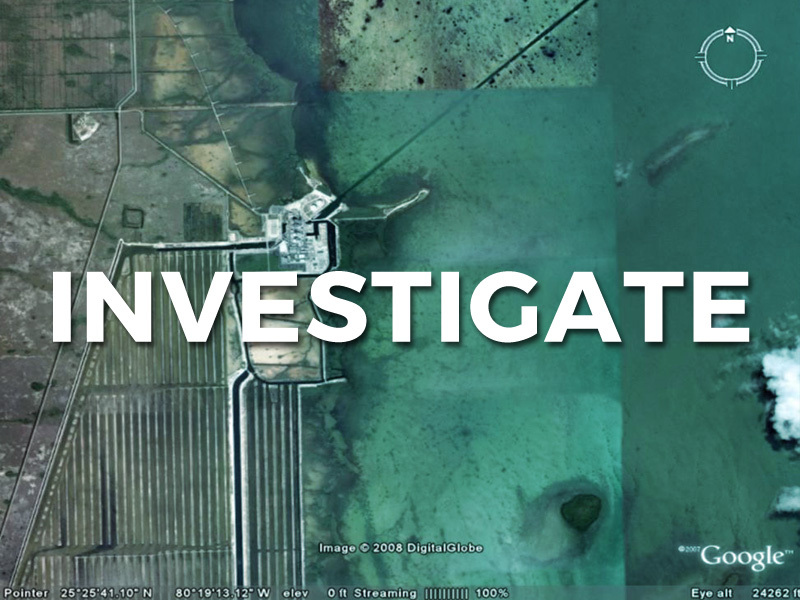 We have been leaders for 40 years in producing critical and new information about man’s activities effecting ecosystems including the solutions to alleviate disturbance of seagrass. We work on all countries, but mostly, we work in the Tropics. Courage and action go hand in hand. We say the truth exactly about what we know and our estimate for the future. We link that with positive action. 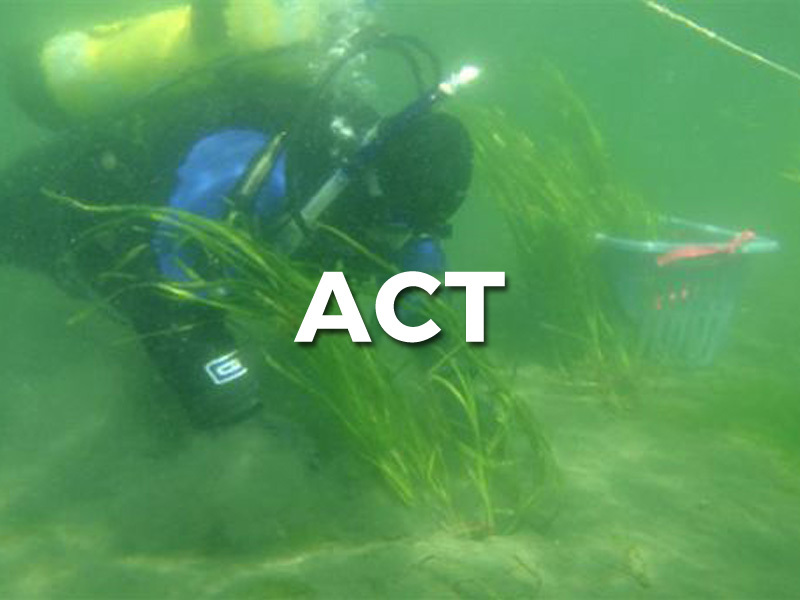 We restore bay and marine ecosystems. We test clean-up and effluent problems, draft policies, teach government resource managers. of fish nurseries are in estuaries, where the land collides with the sea. 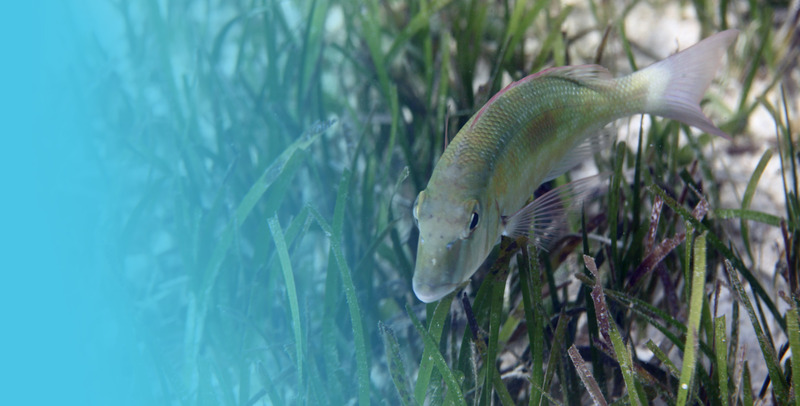 people are dependent on fish protein in near shore ecosystems. This is disappearing at 7% per year.